Robotics is now used in almost all areas of industry. With the advent of open source technology, code, 3D printers and more, people have begun creating robotics projects at home and in the classroom. 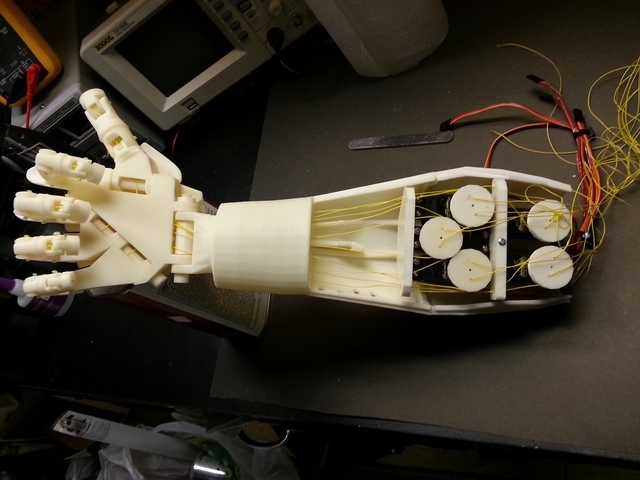 Incredibly creative solutions have come from hobbyists sharing simple robotics projects. 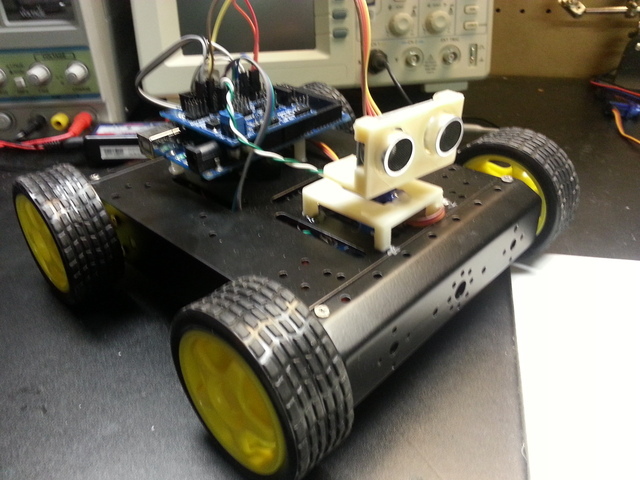 In 2013 Eric purchased a simple Arduino 4WD robot kit and immediately became frustrated with the lack of instructions, information and code required to make it work properly. 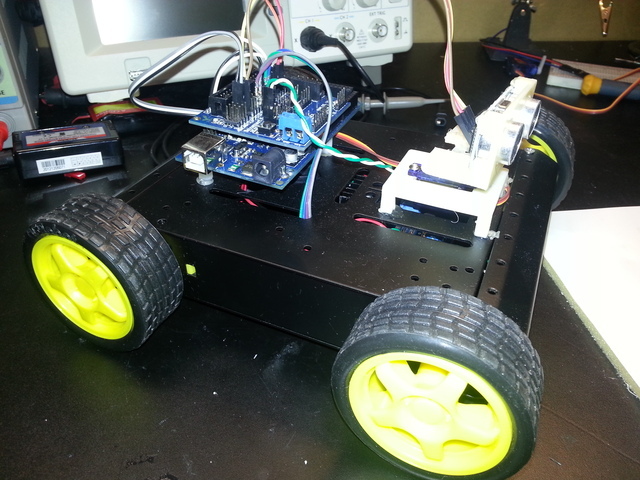 Eric then developed his own antonymous driving code with a simple Bluetooth interface to remotely control the robot. This was shared fully open source and was extremely well received by people around the world. Following that project Eric decided to re-create the fantastic humanoid robot project known as InMoov. The inventor Gael had made the design files, basic instructions and code available free to the world so we could all benefit. The project went extremely well and he soon had a fully functioning robotic arm. Following that project he decided to take the arm into the medical field by developing my own human brain interface to control the arm via brainwaves. 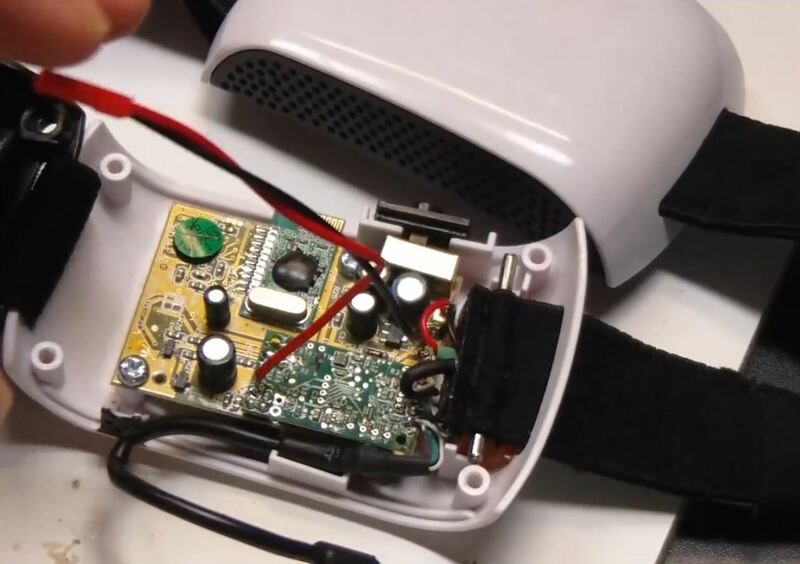 Some code and information existed about DIY EEG headsets but combining this with the robotics control was not something many were doing at the time. Eric tested the DIY EEG headset and shared the results and code via YouTube. The results showed robotics control was 100% possible so he then interfaced it with the InMoov Arm. 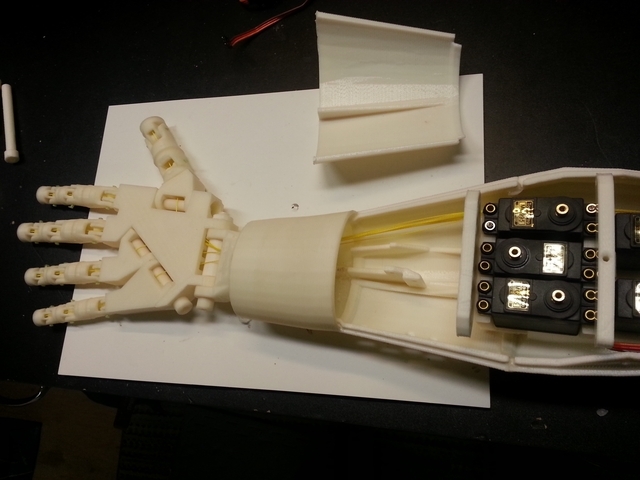 This project proved that anyone with basic electronics knowledge and access to a 3D printer could indeed build a fully functioning robotic arm at home from basic materials (Arduino, Mattel game, servos and some basic hardware). Results were shared 100% open source so all could re-create the project. The hope was that this particular build could be used in brain rehabilitation in patients with damage from stroke, injury etc. We are now redeveloping the initial 4WD “rover” as a simulated space mission/operation with the rover intended to operated similar to the Spirit or Curiosity rovers on Mars. Remote commands are now sent to be executed in order by the rover while sensors on board relay the telemetry and results back to the simulated mission control. This is intended to be used in educational situations such as classroom learning. Having a live Mars mission which relies on commands sent to accomplish goals with only a minimal level of antonymous operation should be of interest to many groups. The hardware required is very simple and includes basic Arduinos, ESP-8266, servos, ultrasonic distance measuring, motor drivers and a few more sensors and related components. Code and design will be shared open source in the upcoming weeks.